In September 2016, Clint Holley and Dave Polster found themselves walking around Johnson City, Tennessee (about 25 miles from Bristol, VA) when they happened across a flyer for a concert slated to start later that same day. “Tim Easton @ The Willow Tree, 3PM” proclaimed the flyer. Clint had recognized Tim’s name from his days as a live sound engineer at the Beachland Ballroom in Cleveland, where Tim had performed in the past. Realizing they were free all afternoon, Clint and Dave ventured into the Willow Tree and caught the entirety of Tim’s set. 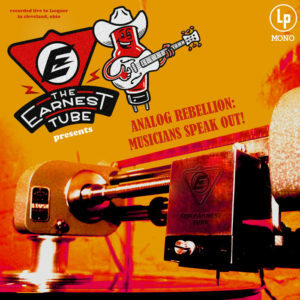 After the show, Clint approached Tim and spoke with him about The Earnest Tube and the direct-to-lacquer recording process. Enchanted, Tim agreed to take the short stroll down the highway to Bristol, where he would record two songs later that night. These two songs would eventually find their way onto Paco, appearing as “Elmore James” and “Baby Come Home”. After experiencing the rush and joy of recording direct-to-lacquer, Tim decided he would like to record an entire album in this fashion and arranged for a two-day long session directly following the 2017 Bristol Rhythm & Roots Reunion, which Tim had played before and continues to play to this day. Tim knocked out most of the album during the first afternoon session. 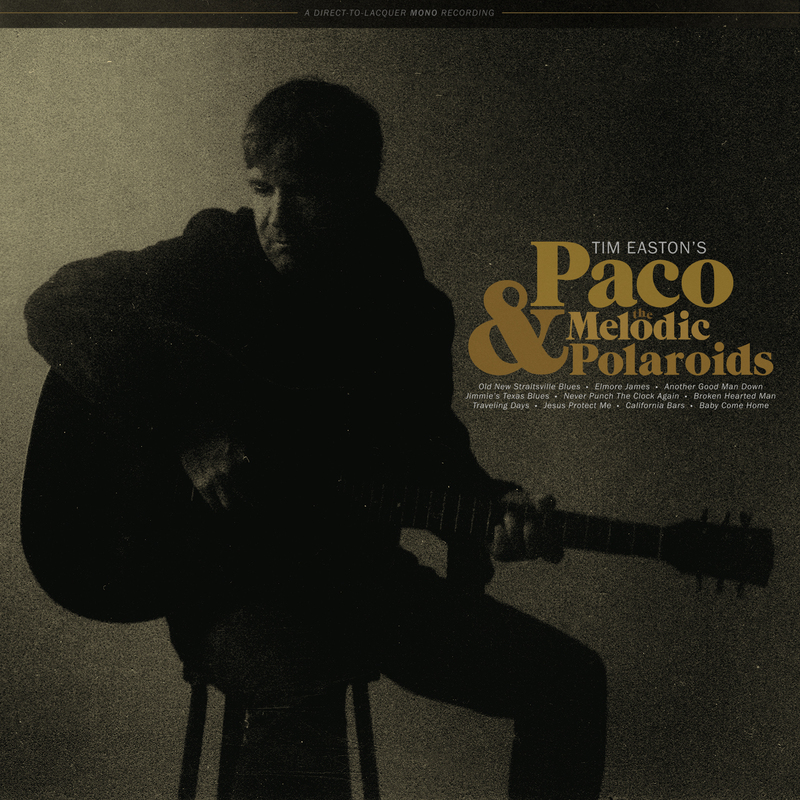 The resulting album, Paco & The Melodic Polaroids, was recorded entirely direct-to-lacquer and is available for purchase on both vinyl and CD from Tim’s website and available on most major streaming platforms. The album was recorded live using a vintage RCA-74 ribbon microphone.